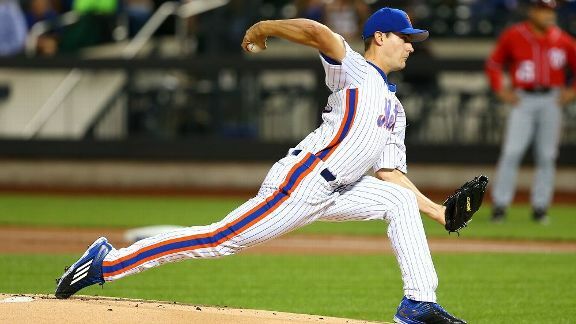 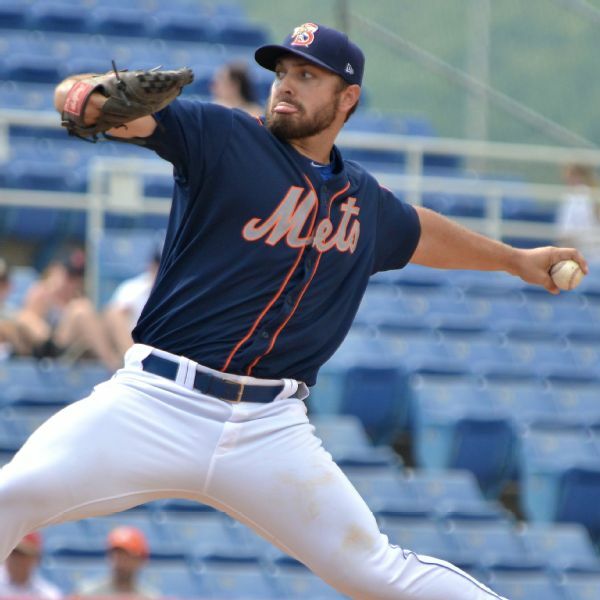 Left-hander Josh Smoker has been traded from the New York Mets to the Pittsburgh Pirates for minor league left-hander Daniel Zamora and cash. 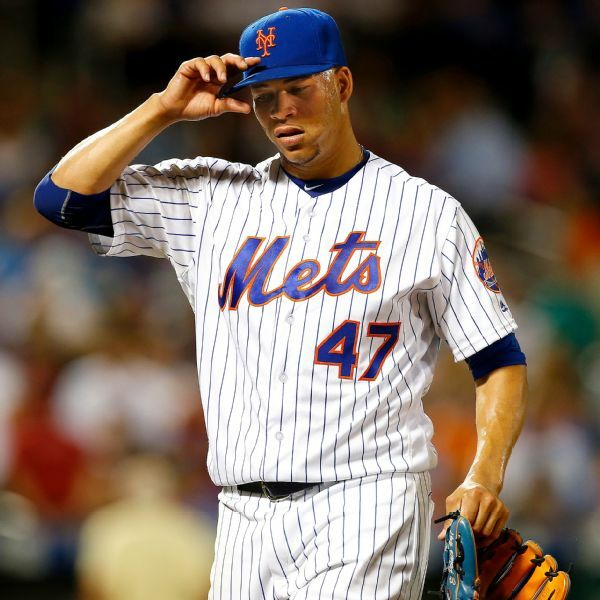 The Mets optioned struggling right-hander Hansel Robles to Triple-A Las Vegas and recalled lefty Josh Smoker. 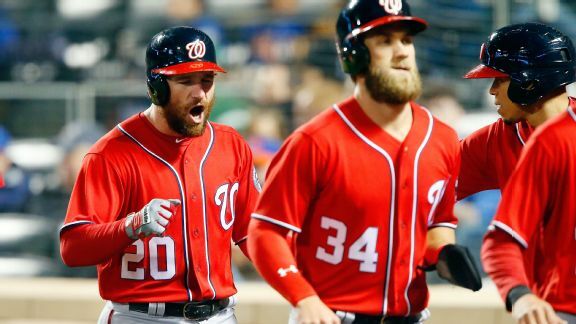 Bryce Harper continues to rake and Ryan Zimmerman is launching the ball, while Colorado racks up wins with pitching in this weekend's MLB roundup. 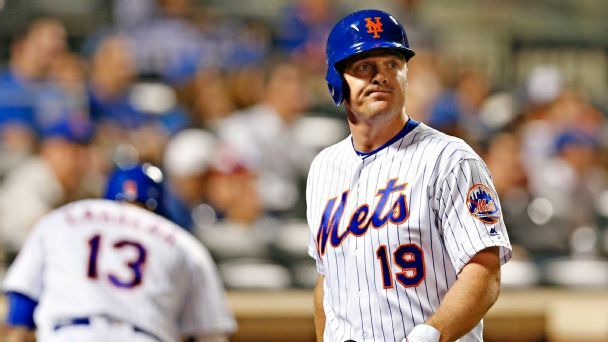 Despite the Mets' crowded outfield and persistent trade rumors, Jay Bruce still could be headed to spring training with the team. 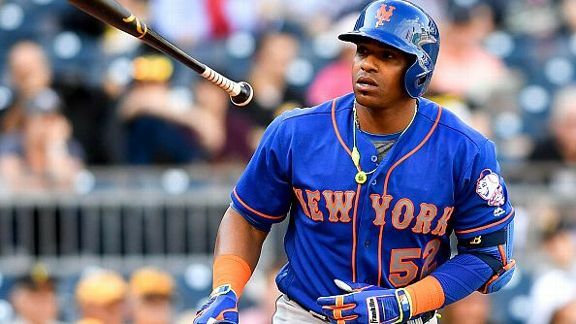 With Yoenis Cespedes accepting a four-year, $110 million offer from the Mets on Tuesday, let's revisit where the team's payroll stands. 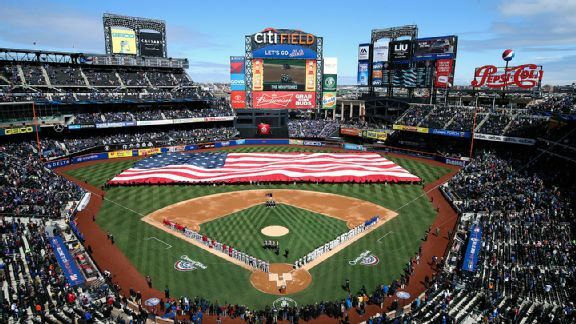 Using our projected salaries, we calculate an estimate for the Mets' initial 2017 payroll. 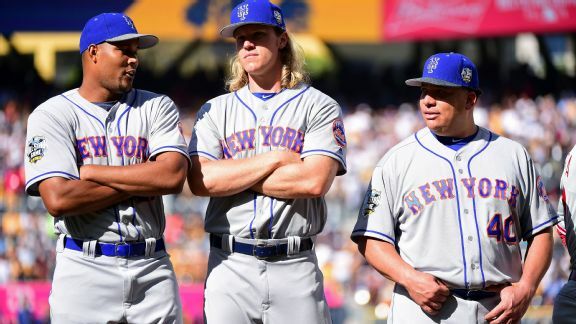 It'll be Noah Syndergaard against Madison Bumgarner, in one game for the right to advance and take on the Chicago Cubs. 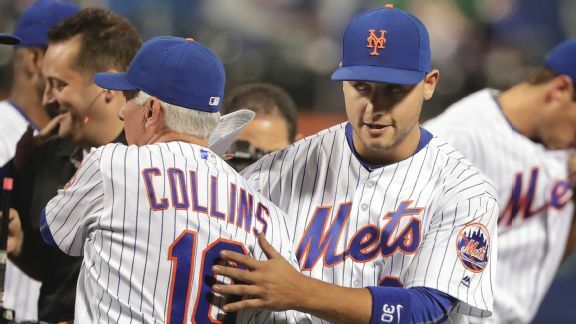 Terry Collins made it through nine more innings with his makeshift pitching staff, as the Mets increased their advantage in the wild-card race. 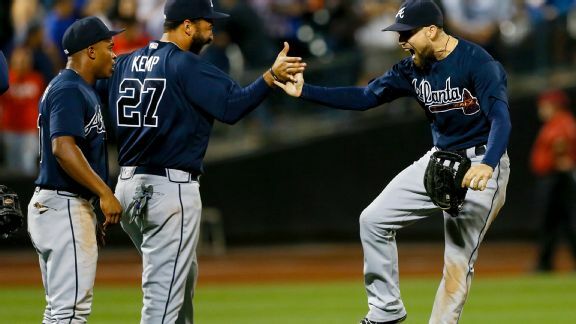 Ender Inciarte celebrated a win and one of the year's top plays Wednesday: a leaping catch to steal a homer from Yoenis Cespedes for the final out.